Kitchen Scrap Pail - FREE with the purchase of an Earth Machine! 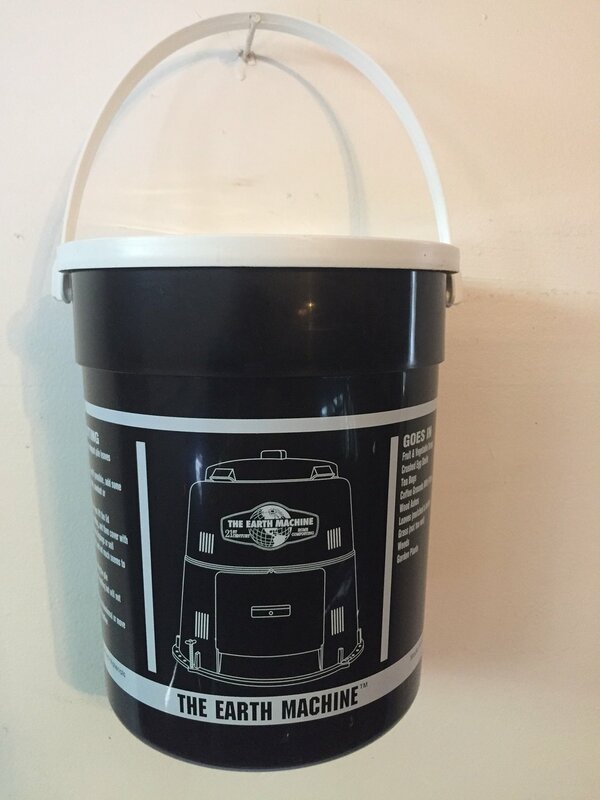 Recycled Plastic kitchen scrap collection pail with handle & lid. Comes printed with the "Do's & Don't's" of composting. FREE with the purchase of an Earth Machine!